There’s no getting around it—your bathroom plays an essential role in your daily routine, and having a functional (and beautiful!) 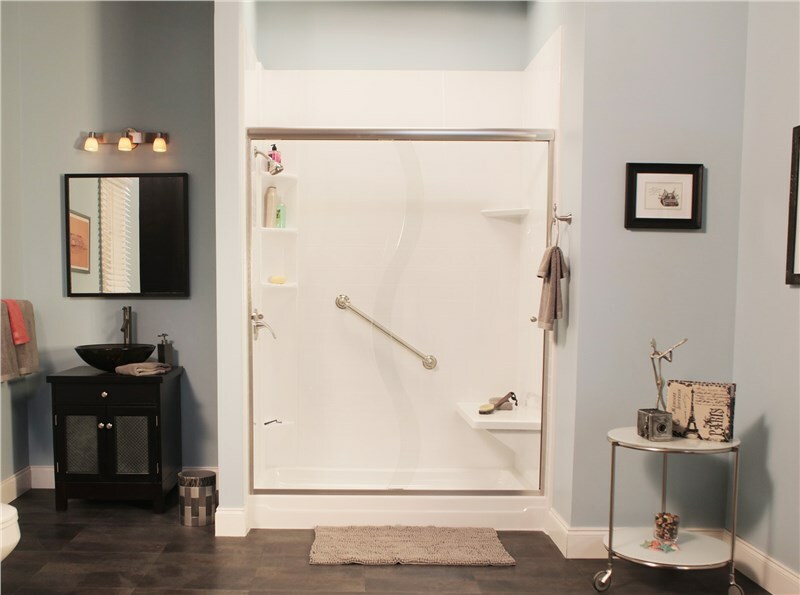 bath is something that every homeowner should be able to enjoy. All of the features of your home’s bathroom are important, but nothing offers the luxury, relaxation, and stress-relief of a high-quality bathtub. However, many families find themselves struggling to deal with a tub that isn’t only ugly and outdated, but one that is also cracked, chipped, dented, or stained with unsightly mold and mildew. If that’s the case for your home, Charleston Bath Experts has the solution for you! 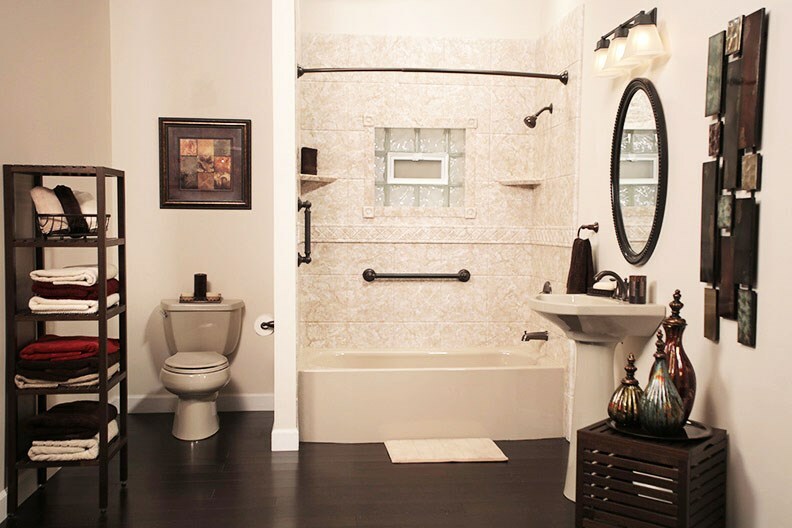 Initial Design: During your free, in-home estimate and consultation, we’ll go over the incredible options that we offer for a Charleston bath remodel and help you put together a customized plan for renovation. Custom Manufacturing: Our new tubs are custom-crafted from detailed measurements of your existing bath space in order to provide you with a permanent, perfect fit that stands the test of time. Fast Installations: Our skilled baths team will complete your installation quickly—often in as little as one day—while avoiding the mess, stress, and hassle of demolition during the process. 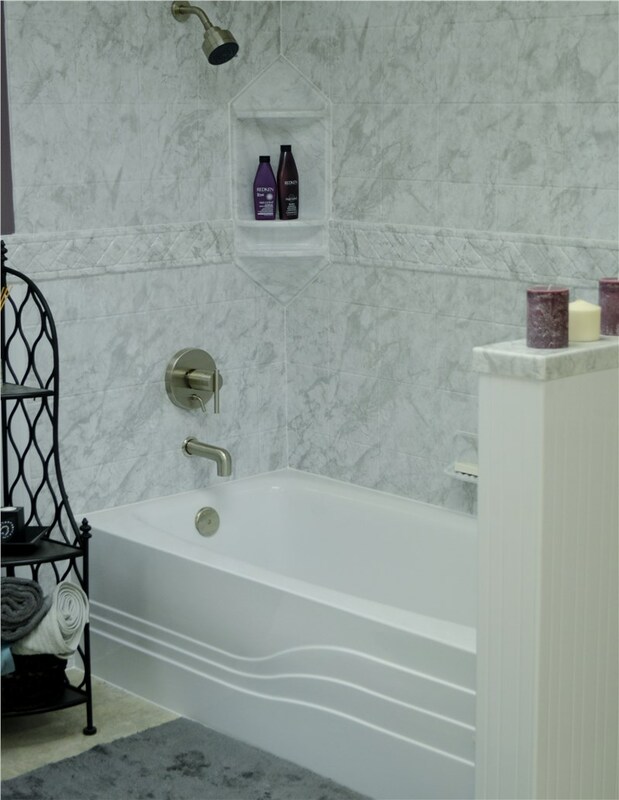 With all the benefits that come with a Charleston bath remodel from our expert team, it is easy to see why we are the company of choice for residents throughout the area looking for an affordable way to make their bath dreams a reality! 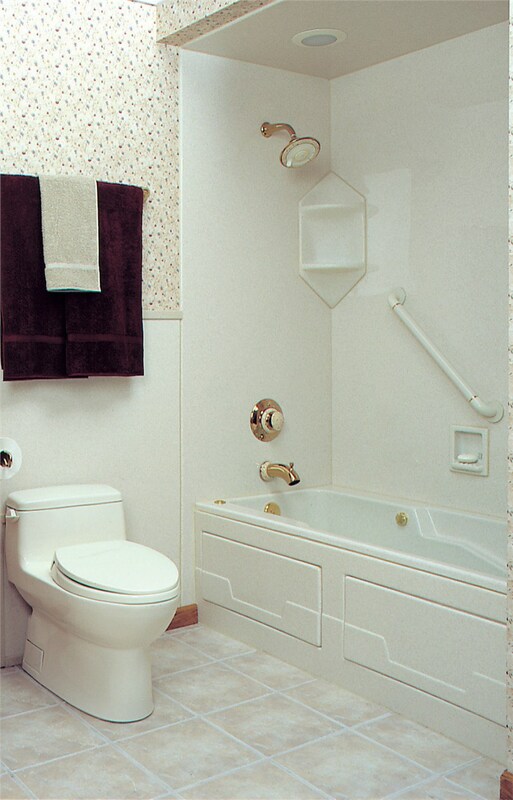 Learn more about our replacement tubs and affordable services today by giving our friendly bathroom specialists a call, or simply fill out our online form now to request an appointment for your free estimate and consultation.